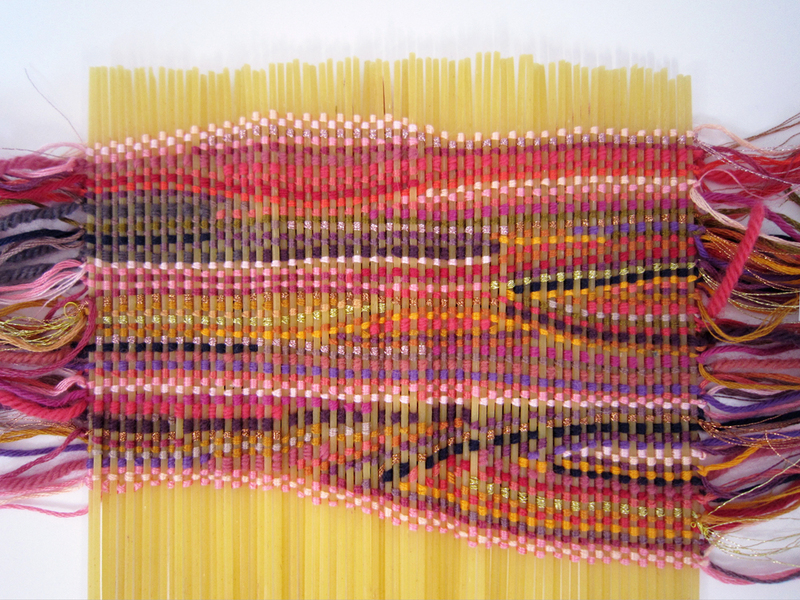 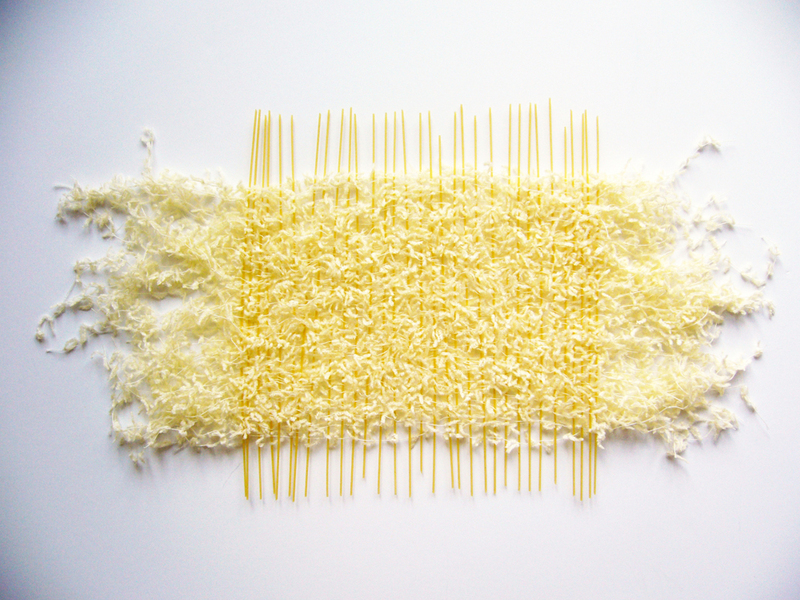 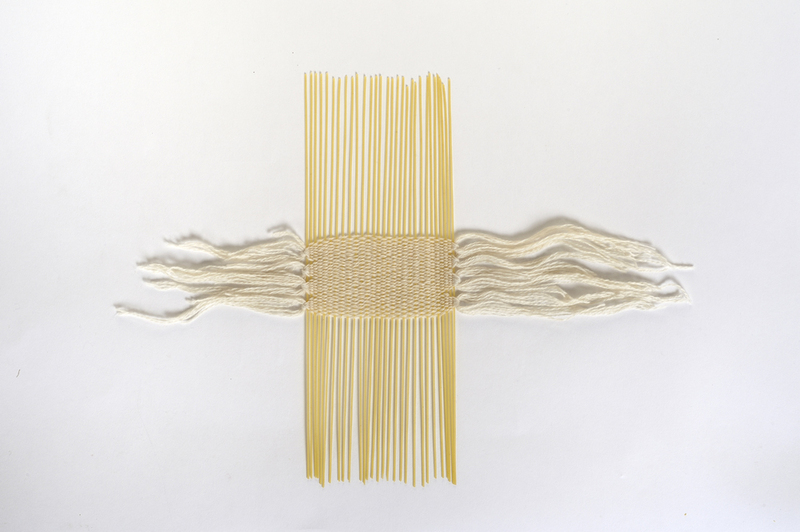 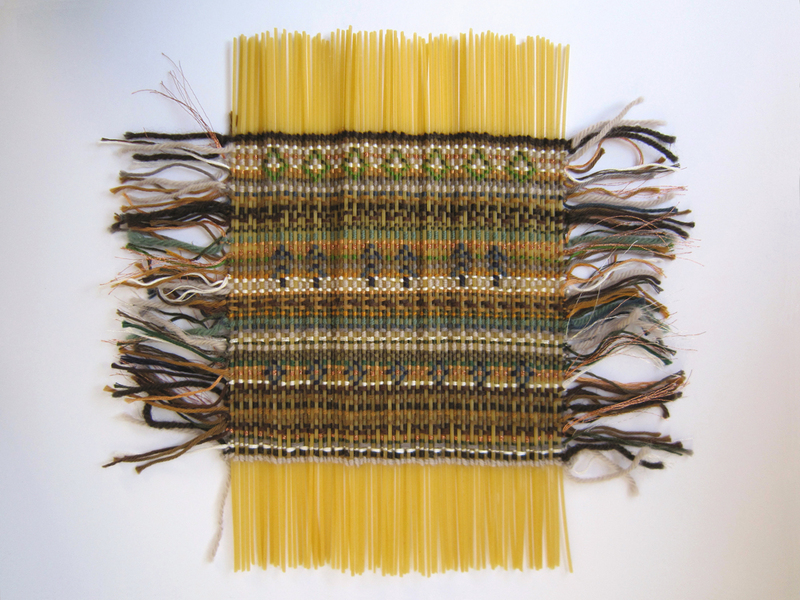 Given the fragility of these light and brittle stalks, weaving pasta was a feat of patience and meticulousness for the fingertips. . 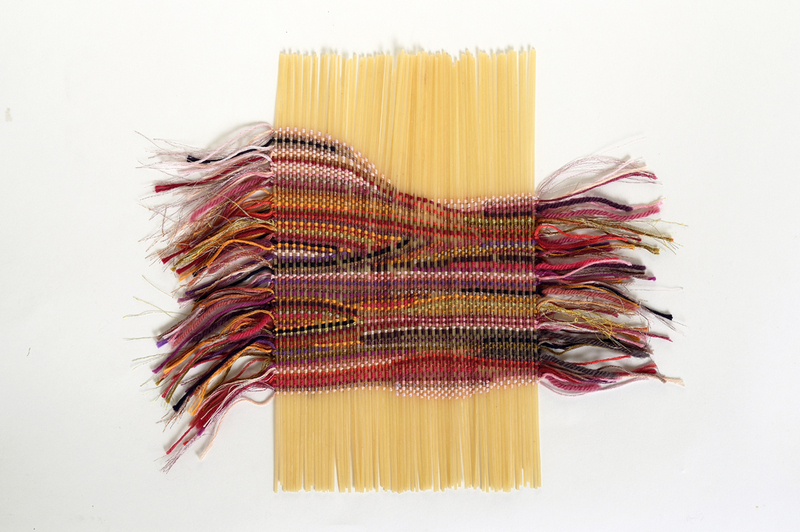 The desire to mix thread with such a fine and fragile matter was born from research into innovative weaving methods associating heretofore « unforeseen » elements.